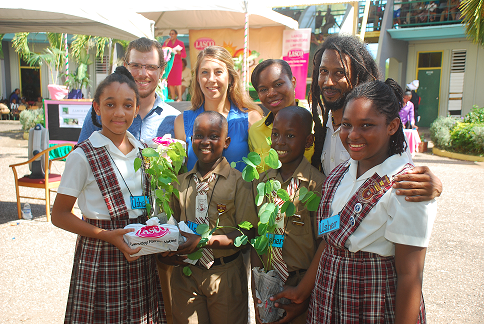 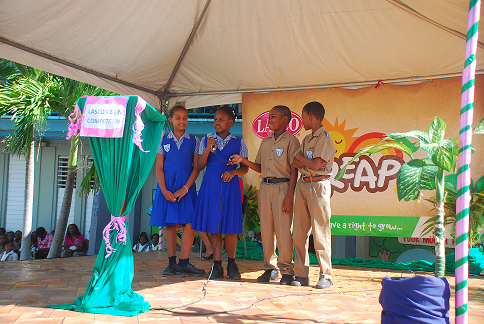 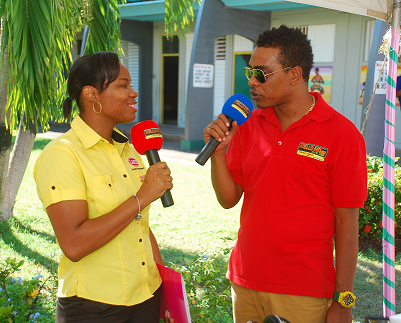 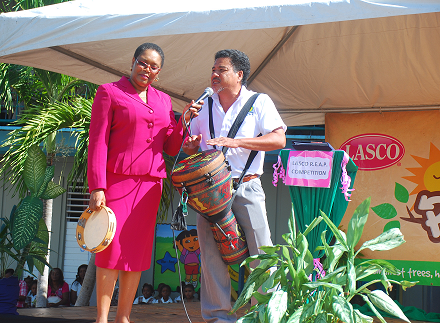 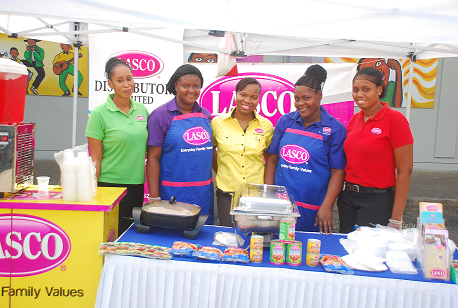 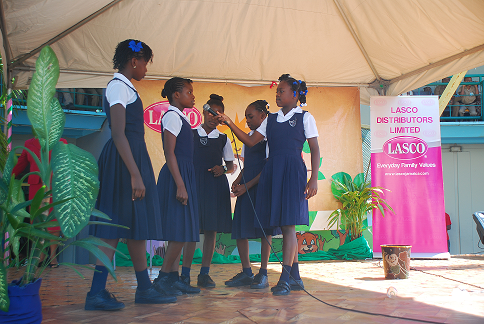 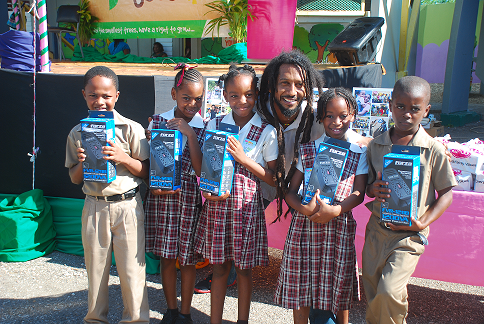 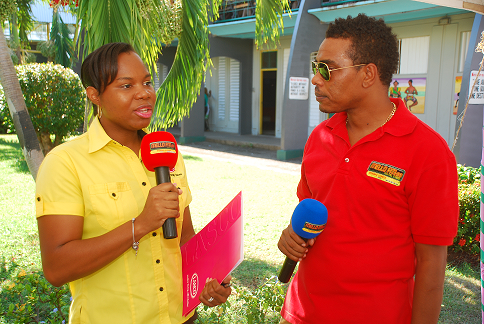 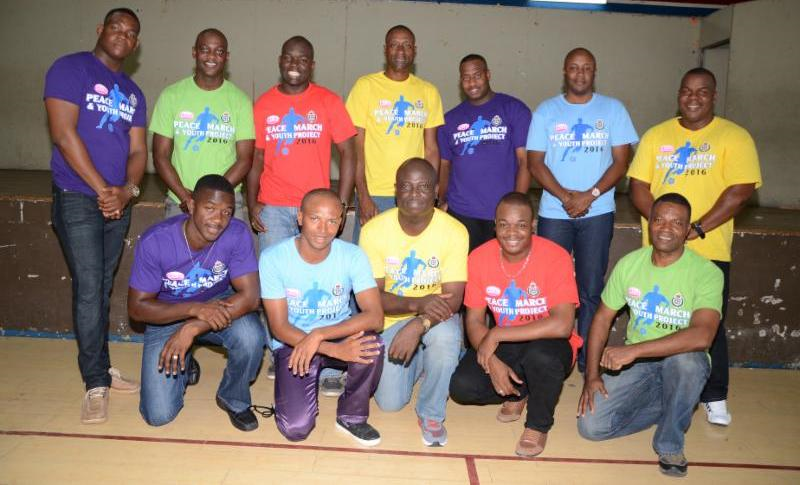 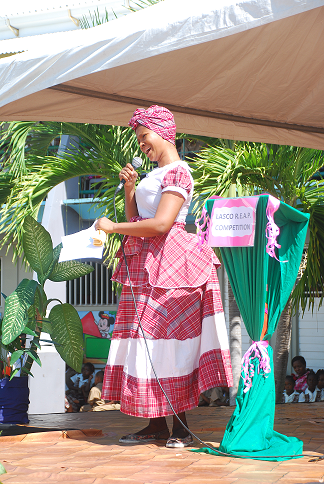 LASCO Distributors Plans Product Line Expansions To Commemorate 25 Years of OperationKingston, Jamaica: September 23, 2013: A church service held at the Christian Fellowship World Outreach on Red Hills Road marked the first in a series of scheduled events to commemorate LASCO Distributor’s 25 years of service to Jamaican families. 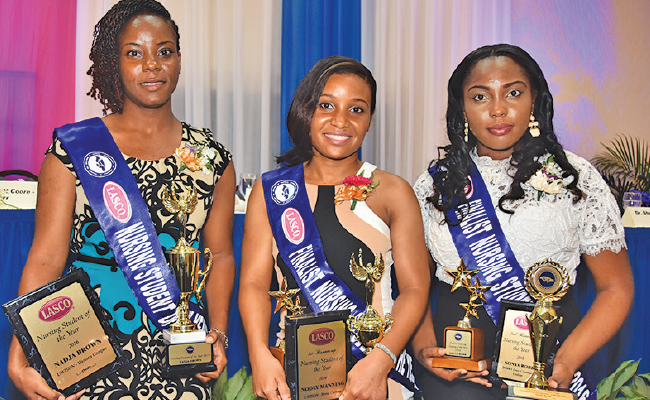 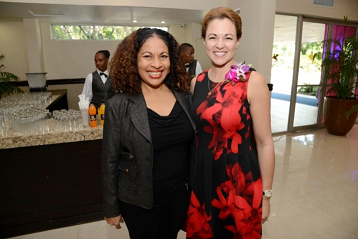 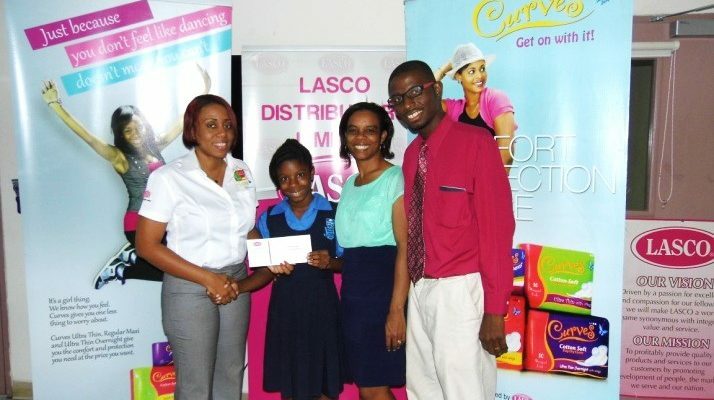 The consumer and pharmaceutical product distribution company will be expanding its operations in the coming year with a number of product lines under the LASCO brand. 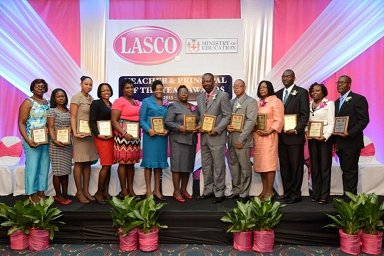 LASCO Distributors is one of the largest distributors with over 250 products under the LASCO umbrella as well as other brands. 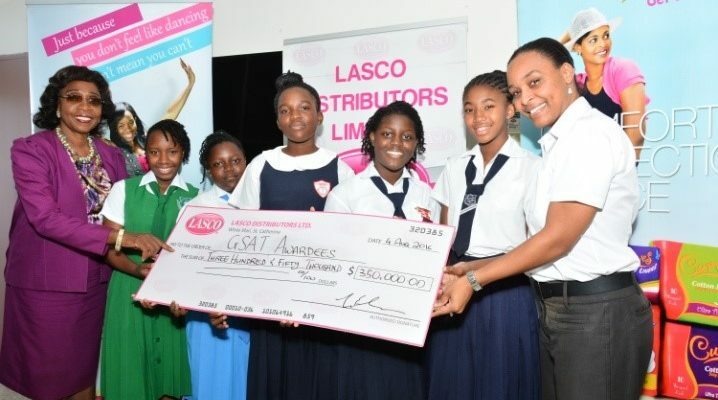 The Company has attracted additional product representation with Pharmaceutical Houses and will be bringing to the market a number of new brands as it strengthens its distribution network. 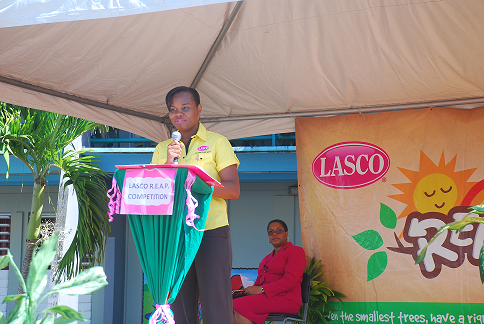 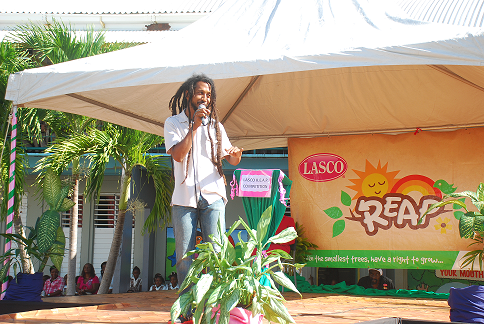 The Chairman reminded the gathering “at LASCO, our philosophy has always been to provide high quality, affordable products to all our customers. 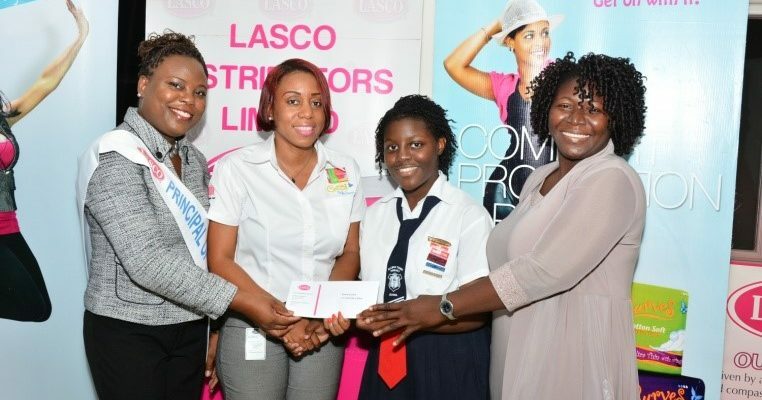 It has also been our philosophy to share our success through the corporate programmes that we sponsor. 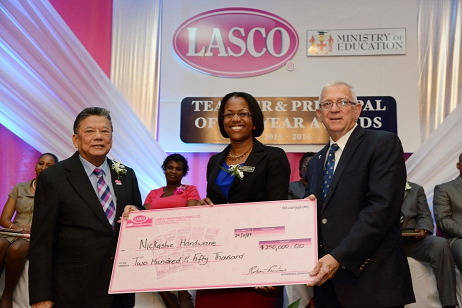 This is why for over 12 years now we have successfully honoured our police, teachers, and nurses through various Programmes. 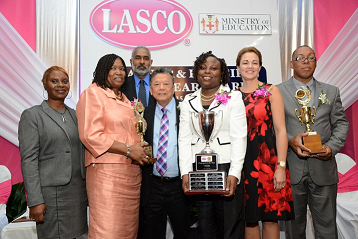 It is our hope to honour many more unsung heroes for their contribution to this great nation.” With the continuing economic pressures at home, the launch of new products to be distributed by LASCO will re-affirm the Company’s commitment to Jamaican families. 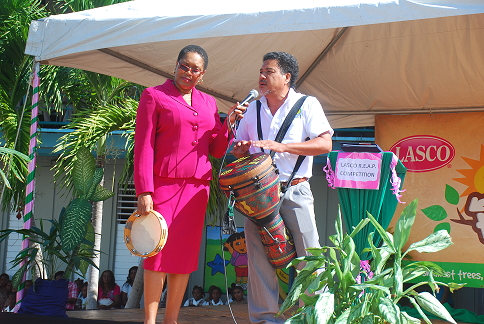 Pastor of the Christian Fellowship Outreach, Rev. 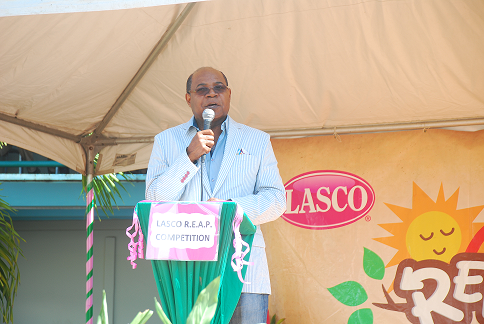 Dr. Mark Hardy, JP commended LASCO Distributors on reaching 25 years in his sermon surrounding “God at work in the past, present and future”. 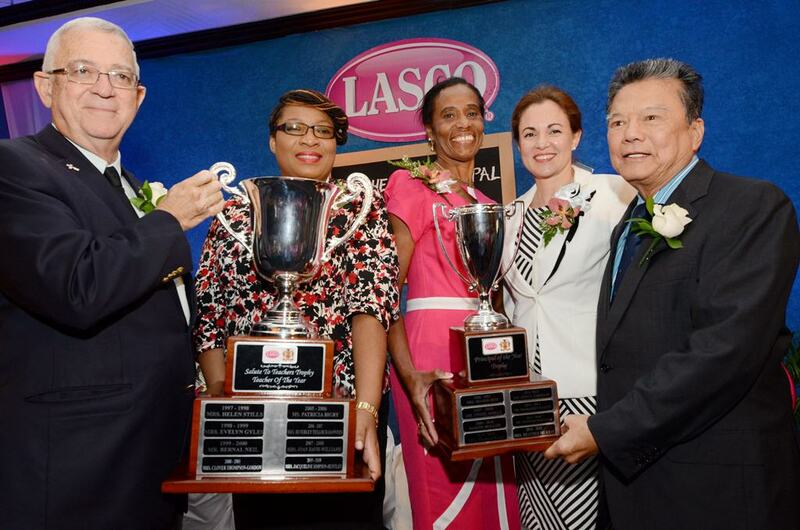 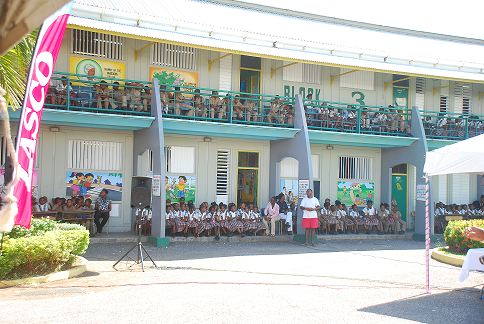 He recognized the challenging period in which LASCO was founded in 1988, the same year as Hurricane Gilbert and the uncertain national economic environment with the IMF. 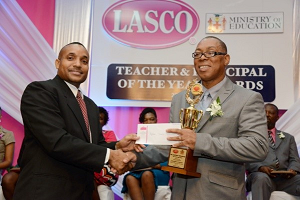 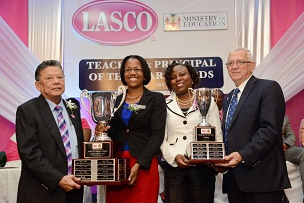 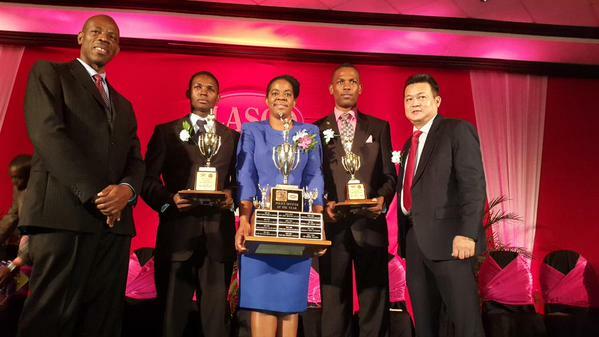 He saluted the Chairman and the LASCO team for remaining steadfast in hard work and dedication to building a successful company, overcoming many of the challenges along the way. 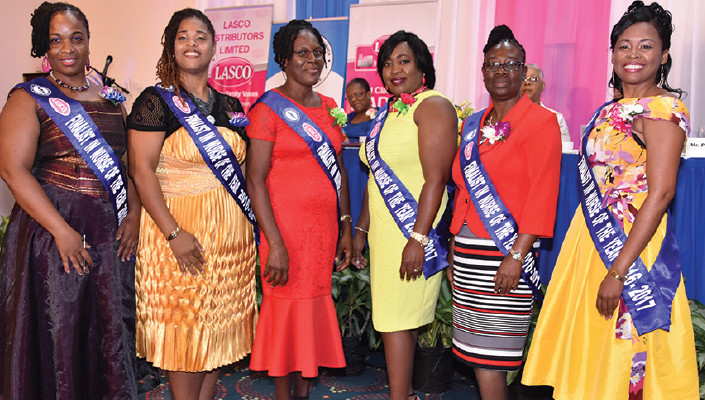 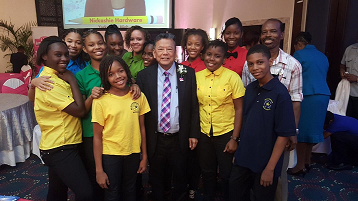 Also in attendance at the church service were Assistant Commissioner of Police, Mr. Leon Rose, LASCO Board members, NAJ President, Anthonette Patterson-Bartley, 2013/2014 LASCO Nurse of the Year Miss Shailee Neish and Student Nurse Tameka Swaby, 2012/2013 Teacher of the Year Mrs. Daeganna Spencer-Hull and Principal of the Year Dr. Margaret Bailey, as well as a sizeable complement of LASCO Distributors staff members and their families.